Build custom exhaust, waterlines, and much more with these stainless steel mandrel 45° bends! Various diameters, please choose from the menu. Great for backyard DIY builders who wants to build custom parts for their project. 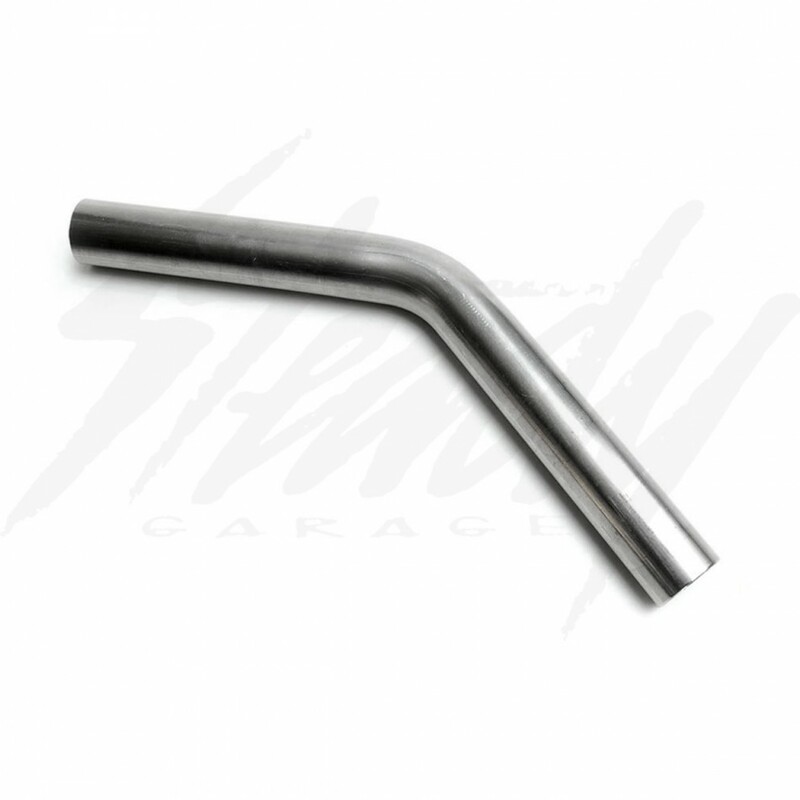 Made from 16 gauge (.065") wall tubing. 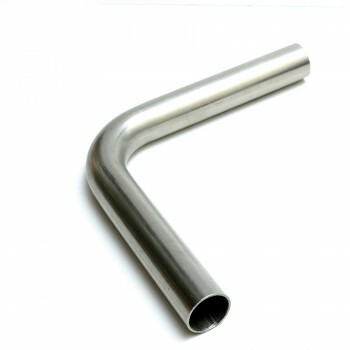 For other 45° Bend sizes and different center line radius (CLR) sizes, please contact us.